Carbondale | Budslick Management Company, Inc.
Jackson Street Apartments is located at 205 North Wall Street, Carbondale, Illinois. 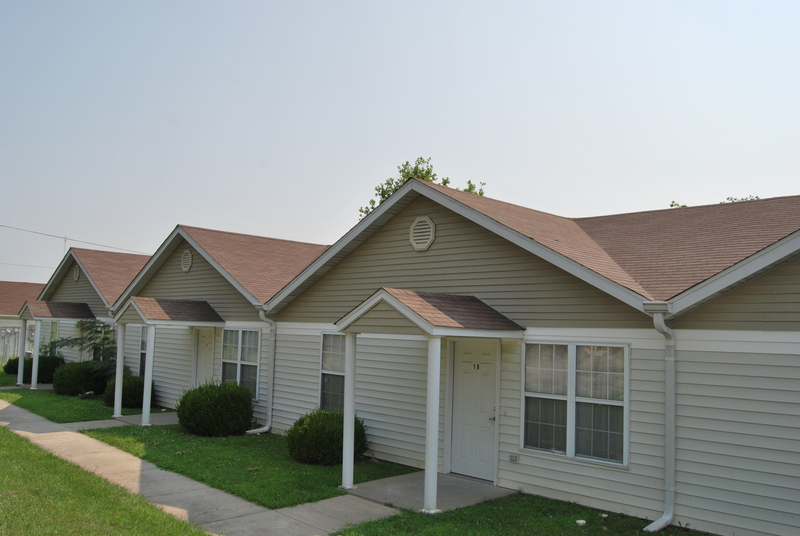 This complex is made up of 48 affordable multifamily duplex units which are all 2 bedroom units. 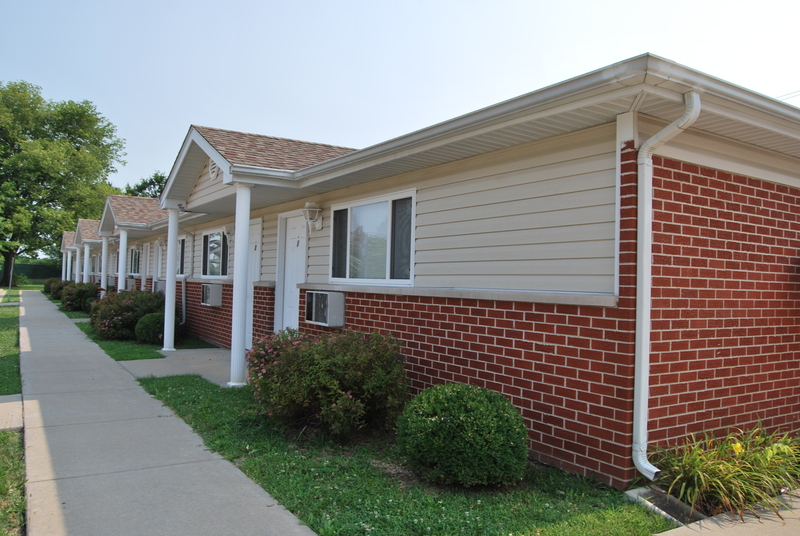 Cornerstone Place Apartments are located at 250 S. Lewis Lane Carbondale, Illinois. This complex is made up of 74 affordable multifamily duplex units which are studios, 1, 2, & 3 bedroom units. Thank you for your interest in our properties. Please fill out the form below and we will contact you shortly or call Budslick Management Co., Inc. at 618-457-5312.